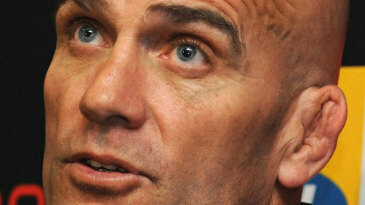 Sir Frank Williams has brushed off concerns that Formula One could be left without a tyre supplier in 2011. 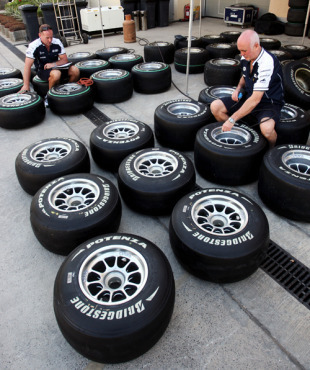 Bridgestone will not renew its tyre supply contract at the end of this season, and finding a replacement was at the top of the agenda at the Formula One Team Association's (FOTA) meeting in Malaysia. Among the candidates is Michelin, which could return to F1 in competition with Korean marques Kumho or Hankook. However, the French manufacturer is only believed to be interested in a deal if the teams pay for the tyres and the regulations are changed to allow low-profile tyres on 18-inch rims. Williams said that there are options on the table but the details are still open for discussion. "There will be tyres," he told Motorline. "The question is whether we get them for free or whether we have to pay. There have already been talks. Some of the companies have developed Formula One tyres in the past, others have not." Williams added that re-igniting the tyre war would be an "expensive" route for F1, while Mercedes team boss Ross Brawn said he is not automatically opposed to the idea of changing the current rules. "If a tyre manufacturer wants to be in Formula One, we have to consider their objectives and try to meet them up with the objectives of the teams," Brawn said.